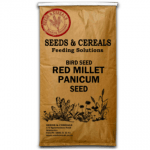 Top quality Red Panicum is a type of millet seed ideal for most small aviary birds. It is particularly popular with finches and budgies. 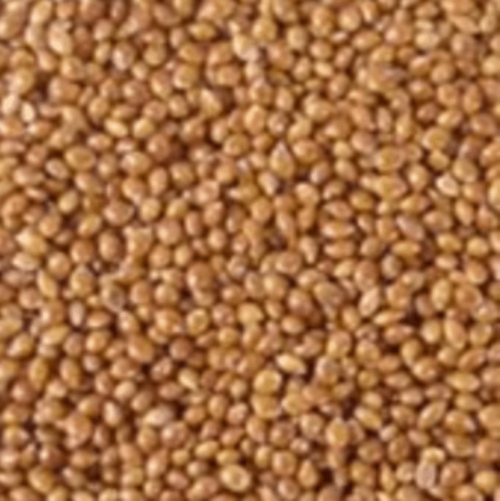 It is sweeter than white panicum and is high in carbohydrates for active birds. 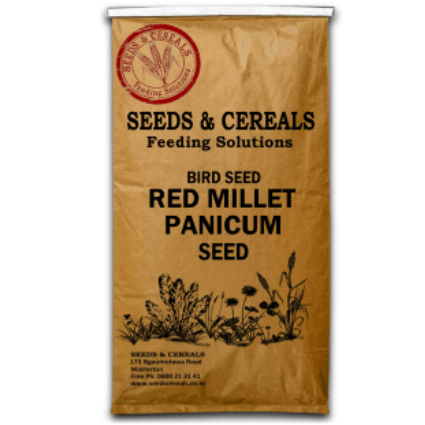 Red Panicum is often fed to finches, canaries, doves, budgies, cockatiels and lovebirds.